It has always baffled me why more local wineries do not produce Sparkling Riesling. We have some of the best Riesling in the world – so why so few sparkling editions? 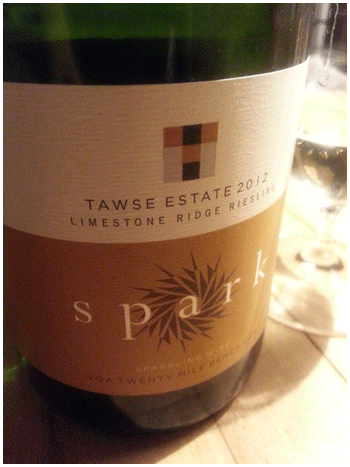 Tawse obviously agrees and has launched an edition that’s seriously tart, invigorating and refreshing. Low alcohol too, so perfect for summer parties. Could handle a splash of fruit liqueur, of you’re into that kind of thing.